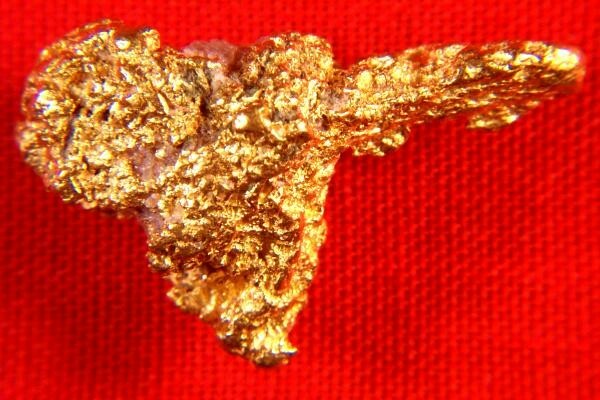 This Natural Australian Gold Nugget is shaped like a bird's head. I have searched through a lot of nugget collections to find hand selected gold nuggets like this that are in such distinct shapes. 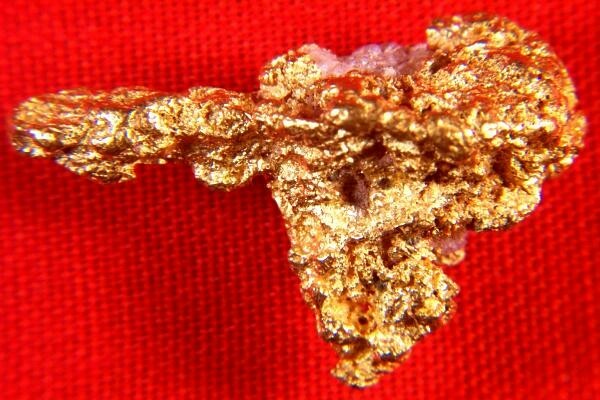 This gold nugget from Australia is 7/8" (21 mm) long and it weighs 7.7 Grams and it is a jewelry/investment grade gold nugget, the highest grade you can buy. It comes with a certificate of authenticity.